Not everyone wants to stay and spend hours to unwrap, untangle, then wrap back up, the lights for the Christmas tree. We all love Christmas, but when it comes to decorations, not all of us have the sense or time for it. A pre-lit Christmas tree means, above all, time and energy saved because you don’t have to wrap/unwrap the light strings around the tree branches. You can find pre lit Christmas trees on the market with either clear or multicolored bulbs and, if a bulb burns out, the rest remain lit. There are mainly two ways to choose the lights on your pre lit Christmas trees. You will get a traditional glow when your pre lit Christmas tree has clear or multicolor incandescent bulbs. On the other hand, warm white or multicolored 5MM LED bulbs mean energy savings, long lasting life and a display of elegance and warmth. Depending on the size and shape of your pre-lit Christmas tree, you can get more or fewer lights on it. Some trees come with numerous lights but, no matter how many they are, the pre-lit Christmas trees are always nicely illumined. It’s always good advice to measure the space for your pre lit tree. You can find trees going from 4.5” to 14” and the widths are varied as well. 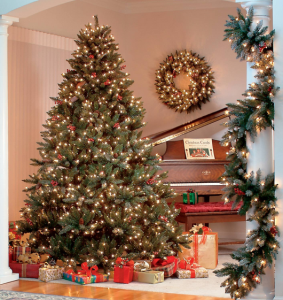 You can find pencil pre lit trees for narrow spaces and full width for larger rooms. You have to measure the height from the floor to the tree top, leaving 6”-12” for the tree topper. If you want to go for the full Christmas experience, leave also a large space beneath to display the gifts. When it comes to shape, prelit Christmas trees may have a pencil shape, may be slender/medium sized, or full with dense interiors, full with bark wrapped interior or full with high tip count. There is also the full downswept pre-lit tree. 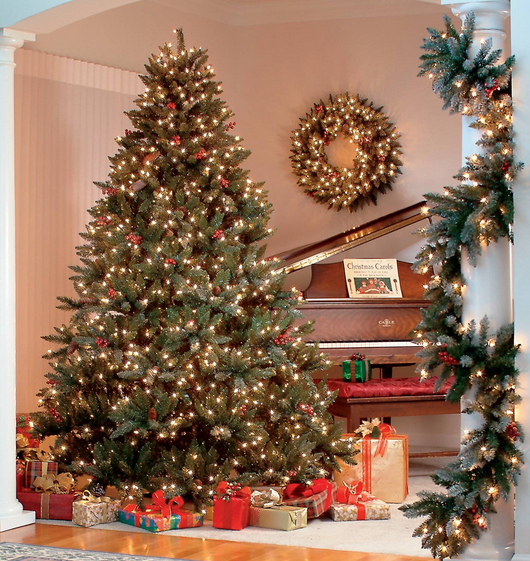 If you go for higher tip counts in fuller trees, you need to prepare lots or ornament hanging tips. Some pre lit trees have also multiple colored pigments for a more natural look. The tip count and construction actually make a huge difference in pre lit Christmas trees and this look has a long life span also. You can get the fullest fluffing in a pre lit Christmas tree thanks to the expandable branches and most of these trees feature sturdy hinged construction. 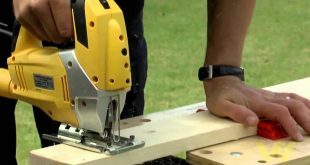 The bases are made of sturdy metal, holding trunks securely in place and even after several years of use the bases won’t bend or buckle. 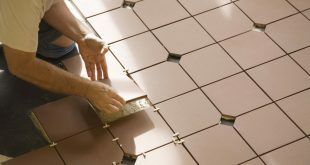 There are also some safety issues to consider. For instance, see that your pre lit tree has UL listed lights. UL is Underwriter Laboratories and certifies lights since 1905. Make sure that the string lights have anti-twist mechanism in the bulbs and socket since this provides safety and reliability. Your pre lit tree may have single pole or frame tree construction. The „Single Pole” construction means there is one pole in the center of the tree where all the branches attach, while the „Frame Tree” construction is the most common. In the Frame Tree construction the steel frame is cone-shaped and all the branches are attached to the frame. 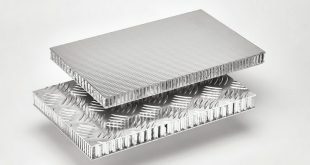 Stay away from the plastic bases when you buy your pre lit Christmas tree; the plastic base flex or break quite easy. Keep in mind that once your pre lit Christmas tree is decorated, its weight is even 30-60% more than without decorations. The tree stand should come with wheels if you want to move it around. Try to distribute evenly the weight on your tree. The materials for your pre lit tree should be flame retardant- polyvinyl chloride (PVC) and polyethylene. Always wash your hands after decorating your pre lit Christmas tree since the materials used (artificial or even natural ones) may leave residue. Consider plugging your pre lit Christmas tree in a surge protector. Even though the tree alone is not that important, your house is and you have to protect it. Switch on the surge protector and keep in mind to shut off the lights before going to bed or leaving the house! Here’s our selection of pre-lit Christmas trees. They are the top 10, but any of them may become your number one, depending on your needs and likings! This imported pre lit tree only needs around 10 minutes to assemble. It has 550 L listed clear lights and almost 1500 branch tips. This is a sturdy pre lit tree thanks to its all metal hinged construction (the branches are attached to center pole sections). 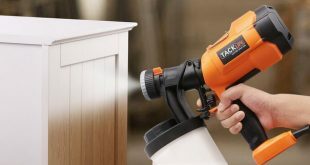 The three sections make the assembling easy and quick and as it it its decoration. This tree comes with spare bulbs, fuses and the metal tree stand takes care of the safety of this pre lit tree. When it comes to safety, know that this tree is also flame-resistant and non-allergenic. 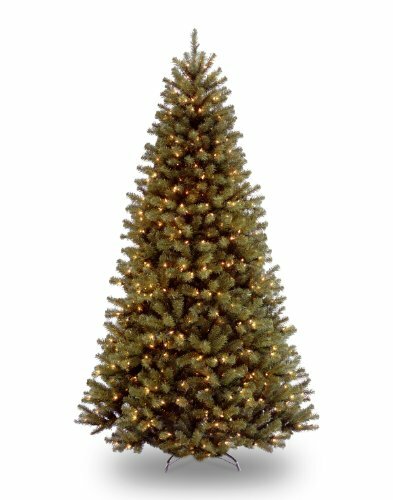 Fuller than many trees, this pre lit Christmas tree has a fabulous hinged design and will become a great center piece for your Christmas. The 5-year warranty and the 2-year warranty for the lights make this pre lit a confidence choice for anyone. Not everyone wants to spend a month’s rent on a tree and this is a good choice for those who want to still have a Christmas tree and be left with a full wallet. 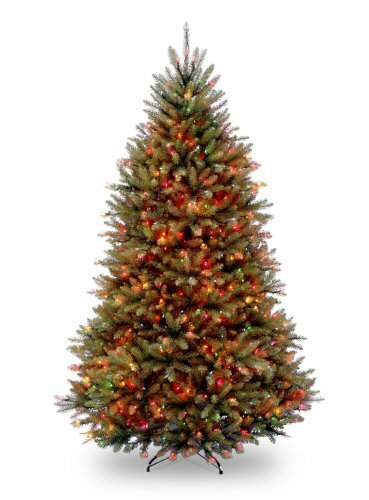 4.5” tall, this pre lit tree is imported and features 150UL listed multicolored lights. Your Christmas may be traditional, after all! The 330 branch tips attached to center pole sections and the all metal hinged construction make this tree a sturdy choice. Don’t worry about the safety with this tree since it features a sturdy folding metal tree stand and the 150 bulbs come also with a lock feature. If your room is narrow, this pencil tree is the right one since it’s compact. This tree comes with spare bulbs, fuses and a reusable storage carton- quite handy for keeping the tree in good shape over the year. The branches are well spaced, not too sparse, the needles do not shed and the color is quite natural. The lights are also well spaced and the branches start 6-8 inches from the floor, giving you space to displace the gifts. 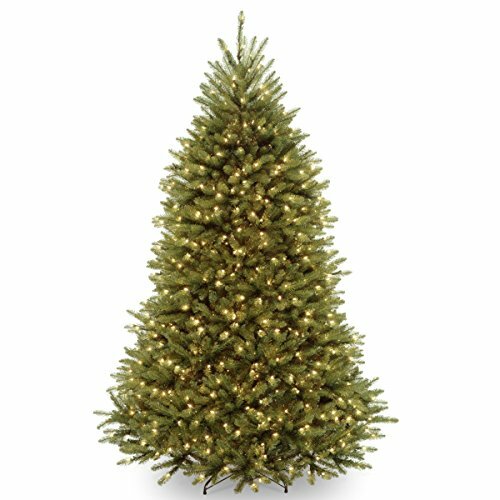 This imported pre lit tree is a flame resistant, non-allergenic tree that gets delivered in a reusable storage carton. The all metal hinged branch construction makes this tree sturdy and safe. The branches are attached to center pole sections giving more support. This tree has 750UL listed clear lights and around 2500 branch tips. Made from 3 sections, this pre lit is pretty easy to set up. The lights of this tree are very bright and the branches cover the „holes” between the lights. For those of you who never tried a pre lit Christmas tree before, this is just the right one to begin. Take the plunge and give it a try with this 7 foor high tree. It has around 1000 tips and a 46” girth. The metal stands makes this tree sturdy. The great thing about the pre lit trees is they still look pretty even after the holiday is over. It only takes three minutes to install this tree and you just need to fluff it nicely, afterwards, leaving no bare spots. The nice dark green color, the price should make you click the button the moment you see it. 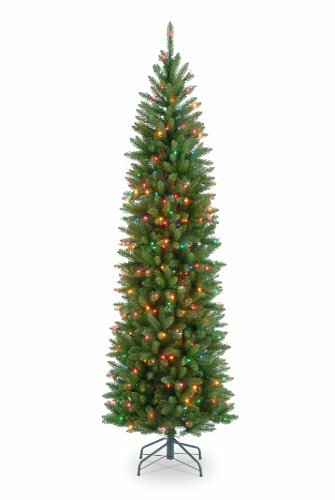 This 7.5 ft tall pre lit tree features no less than 350UL listed multicolored lights. Imported, this tree should not worry you on safety since it has an all metal hinged construction and the branches (around 1000) attached to center pole sections. When it comes to safety, it’s good to know also that this tree is also flame-resistant and non-allergenic. Bulb-locks add up when it comes to security- the bulbs won’t fall out. 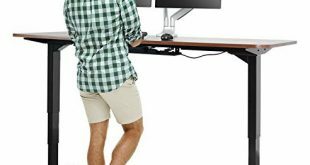 No worries on assembling it either, since it comes in three sections that are easy to set up. There is a 5 year warranty for the tree and a 2 years warranty for the lights- so you’ll have this tree around for a while. Great thing about this tree is that it takes up very little floor space while giving you the chance to display many ornaments. 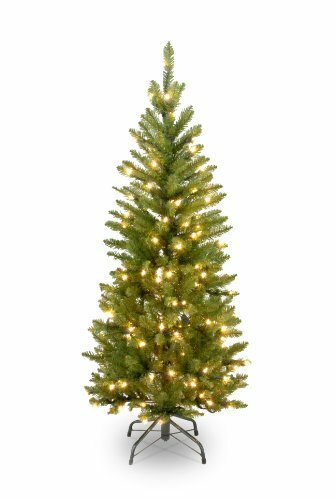 This pre lit tree comes in 3 heights and has an attractive slim silhouette. 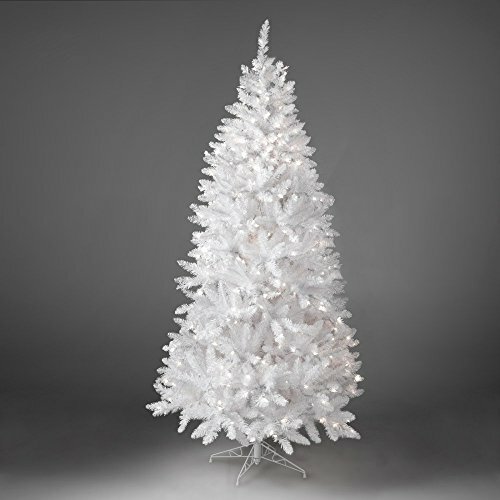 The bright white PVC material catches the eye’s attention and the branches go for 3 sizes also. If you find the icy white of this tree too much for you, try to use colorful ornaments and you’ll get a totally different tree! Once you separated each branch in every direction your tree will get very full; it might take a while but it’s worth it entirely. This tree has the light wires crossing in-between branches and after they are spread, you won’t be seeing much of the wires. This imported pre lit tree has around 750 UL listed multicolor lights and around 2500 branch tips. Safety is not a concern with this tree since it has bulb-lock that doesn’t let the bulbs fall out. The all metal hinged construction, with branches attached to center pole sections add up when it comes to safety. Also, this tree is flame resistant and non-allergenic. This tree comes with spare bulbs and fuses and its reusable storage carton will take good care of your tree once the Christmas is over. You do want to use it in the next years, right? After all, it has a 5 years warranty for the tree and a 2 years warranty for the lights. This tree comes in three sections and therefore setting it up is easy and fast. The limbs are adjustable and you can bend them to even out the branches to avoid bare spots. Ornaments may cover the bare spots, if any should appear. This pre lit Christmas tree feature an abundance of lush white foliage, becoming an unique backdrop for your Christmas. 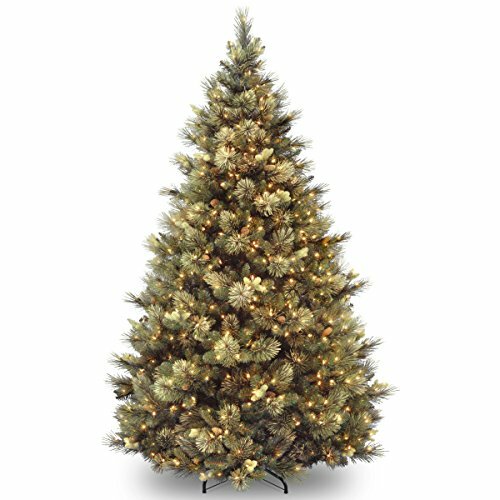 You can choose from clear or multi colored lights with this tree that comes in three heights. The sturdy metal stand provides good support and it’s better to keep the tree out of direct sunlight to avoid discoloration. As in matter of fact, it’s better to cover this tree when in storage to avoid any discoloration. Start at the top when fluffing the tree and work in a spiral motion down the tree. 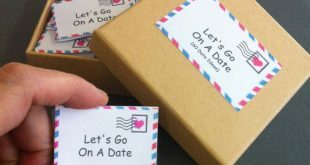 It’s more efficient to start from the inside and work out, touching every branch, positioning them up and down in various ways, checking for open spaces also. No worries if one of the lights goes out: the rest stay lit. 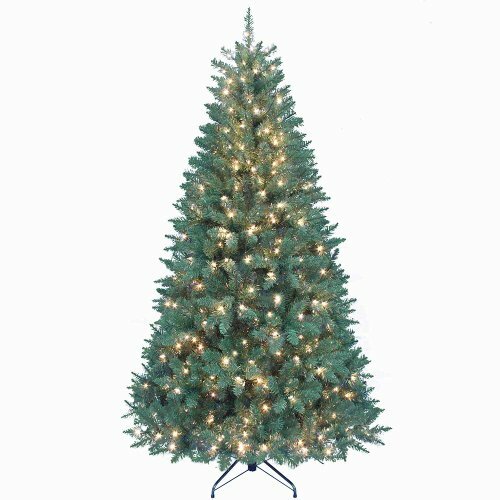 This imported pre lit tree is 7.5 ft tall and features almost 1500 branch tips and 750 UL listed clear lights. If the all metal hinged construction (with branches attached to center pole sections) gives sturdiness to the tree, the flocked pine cones gives it a natural look. The bulb-lock that keeps the bulbs from falling out is another plus for this tree. This tree is also non-allergenic and flame resistant. The spare bulbs and fuses are handy, as it is the reusable storage carton that will protect your tree once the Christmas is over and you need to put the tree away. There is a 5 years warranty for the tree and also a 2 years one for the lights. Once its branches are spread, this pre lit becomes a wonderful Christmas tree. For those of you who don’t have the time or patience to decorate the Christmas tree, than this is definitely the best tree for you! This lush green tree gets to you as a pancake-flat sphere that pops into a 6 ft pre lit Christmas tree, after being attached to the included stand. French ribbons and 350 twinkling white lights decorate this fun and cute tree. Simple to assemble it takes you only 5 minutes to get it done.